When a half-elf, half-demon villain is released from thousands of years of captivity, the very heart of the elven community of Faerûn is threatened. And the only hope the elves have of defeating the vile daemonfey hordes is to once again return to the lands of Faerûn, to the forests of Cormanthor, and to the demon-haunted ruins of Myth Drannor. 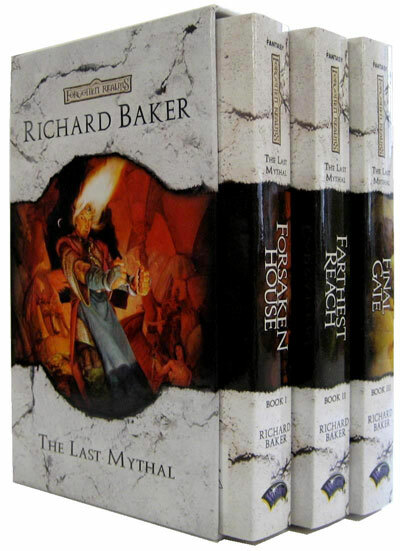 New York Times best-selling author Richard Baker writes an epic trilogy that has redefined the elves of Faerûn.